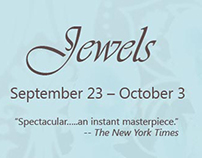 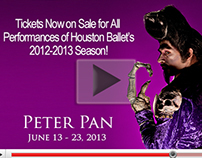 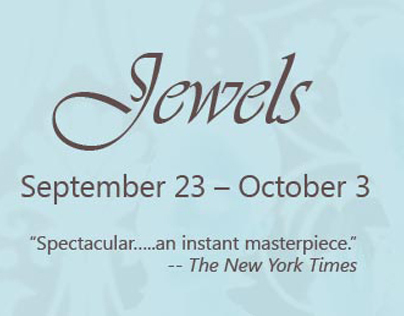 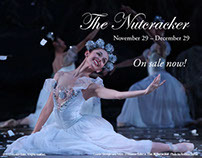 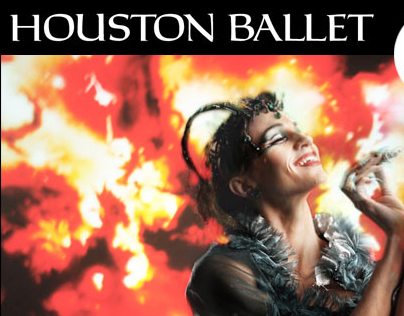 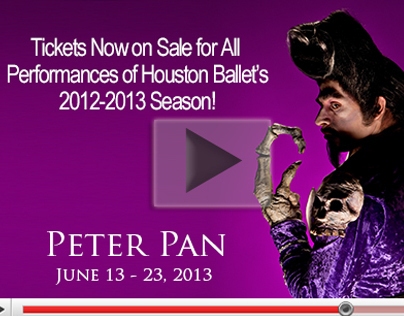 I designed this ad for Houston Ballet's Dance Talks. 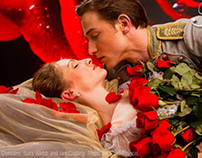 Credit: Houston Ballet's Sara Webb and Connor Walsh in Swan Lake. Photo by Amitava Sarkar. 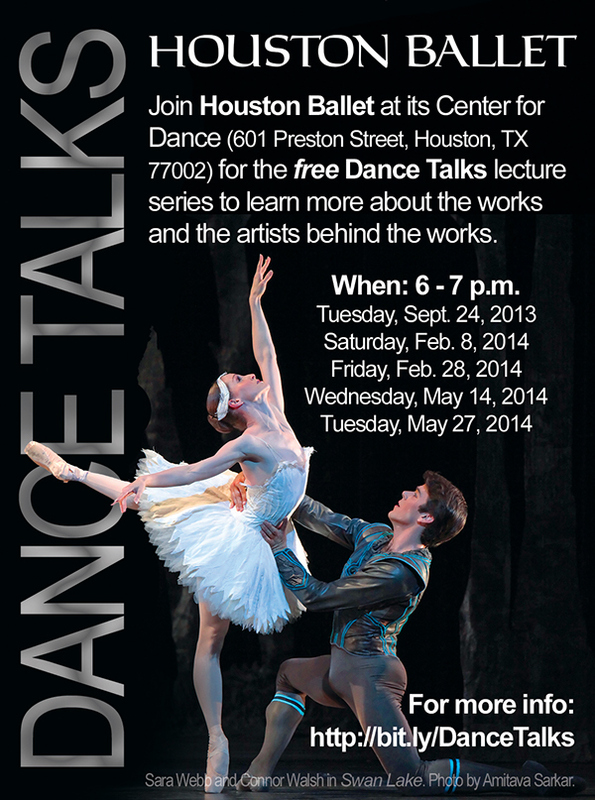 I designed this ad for Houston Ballet's Dance Talks. Credit: Dancers: Sara Webb and Connor Walsh in Swan Lake. Photo by Amitava Sarkar.